We can supply various cooling tower accessories such as cooling tower fills, drift eliminator, spray nozzle etc. 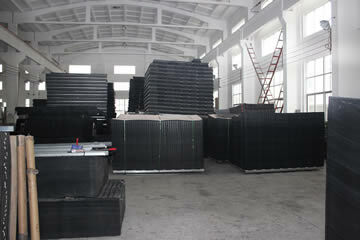 Cooling tower fills we have include Marley, Liangchi, Kuken, Oblique, Round fills etc. The fillâ€™s and eliminatorâ€™s size can be customized according to your needs.